Roof Repair - Baker Roofing & Construction Inc. 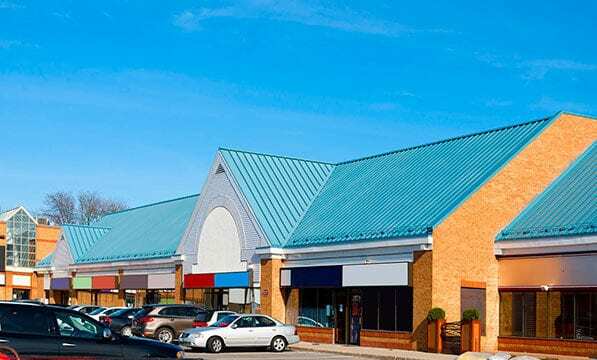 When your commercial use building has roofing damage or a roof leak, it is vital to have a commercial roofing repair expert who can locate the problem and make repairs quickly. Baker Roofing & Construction Inc. will respond to your commercial roofing need in an efficient and timely manner to help reduce or prevent any interruptions or delays in your business operations. Because not all roofing problems are noticed when they initially occur, damage on commercial roofs can be extensive. Large problems can mean more expense. That is why it is important to have a professional inspection and repair by a company who is experienced in all commercial roofing materials. Baker Roofing & Construction Inc. will provide a free, comprehensive inspection and estimate to the building owner, property management company or building manager. If it is an emergency roof repair, it will be done promptly and by expert technicians. Due to extreme heat and severe storms, commercial roofs take a beating. The most common roofing complaints from commercial property owners/managers are roof leaks, but there are many other common roof problems that occur with commercial buildings. Of the top 10 commercial roofing complaints, at least half can be avoided with proper installation and repairs. This is why it is imperative to have a qualified, licensed commercial roofing contractor on the job who is familiar with all materials, specifications and techniques. You can expect an upfront and detailed explanation of every aspect of the problem and the solution. Clear communication is important in the repair process. Baker Roofing is experienced in all commercial roofing materials such as TPO (thermo plastic olefin), modified bitumen, elastomeric coatings (rolled on and sprayed), metal roofing, tile including concrete tiles, standing seams, and stone coated steel. Whatever the commercial roofing need, Baker Roofing has the expertise to repair your building’s damaged roof. Your commercial roof deserves a specialist in commercial roof repair. We are that specialist. Baker Roofing & Construction Inc. provides top quality workmanship on every commercial repair or replacement. We are the better choice because Baker Roofing is not limited to roofing; we are also skilled craftsmen in construction. 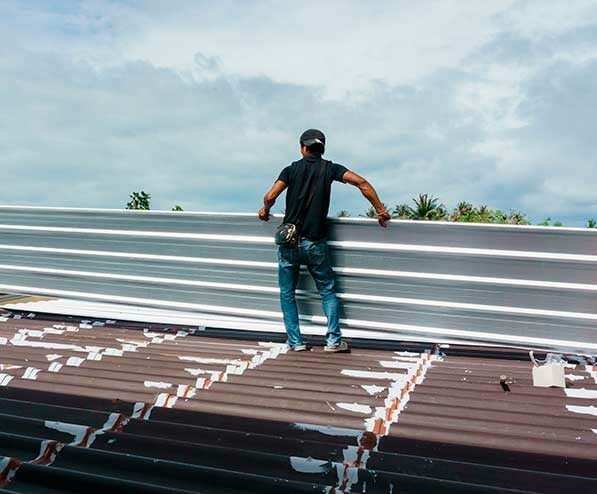 Therefore, any problem that is found throughout your commercial building and roof can be handled by the expert team at Baker Roofing & Construction Inc. Contact Baker Roofing for any and all roof repair needs of your commercial building.